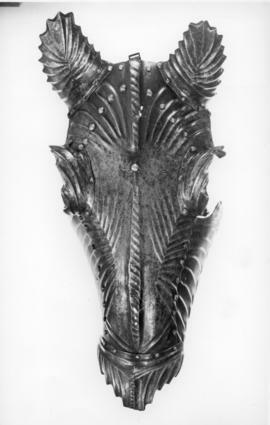 Horse armour was known as a bard or barding. 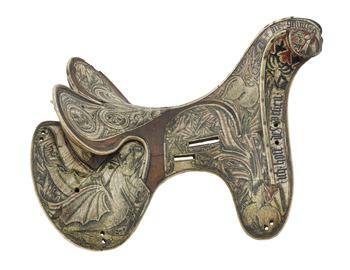 It was initially made of cloth, then mail, and later plate: mirroring the development of that for the rider. 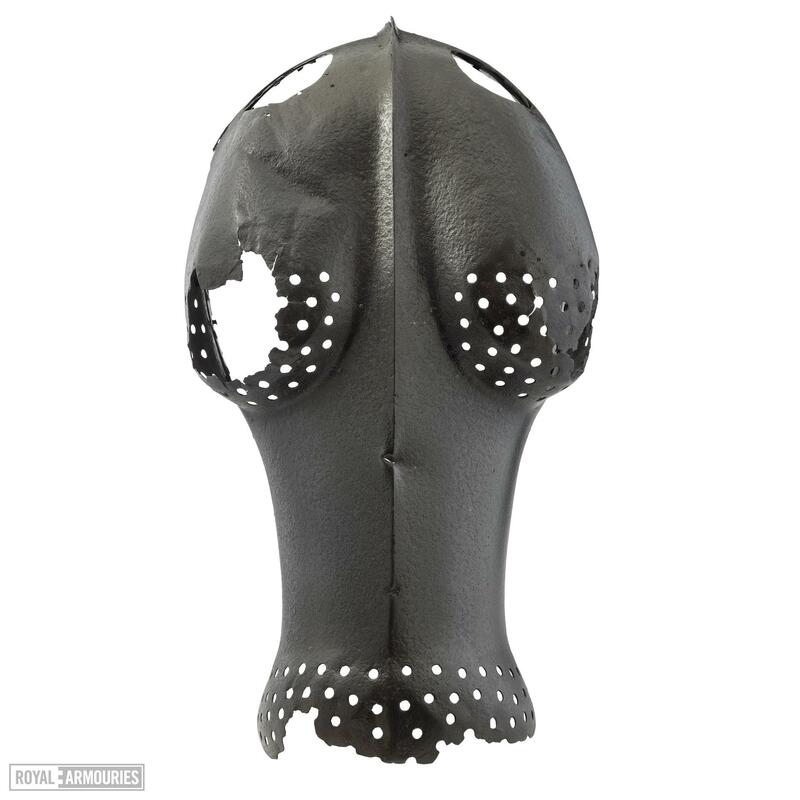 Medieval horse armour emerged in the 13th century and began as leather and quilted fabric. It developed into the complete plate bard in the 15th century. The earliest surviving complete plate bard was made in about 145060. 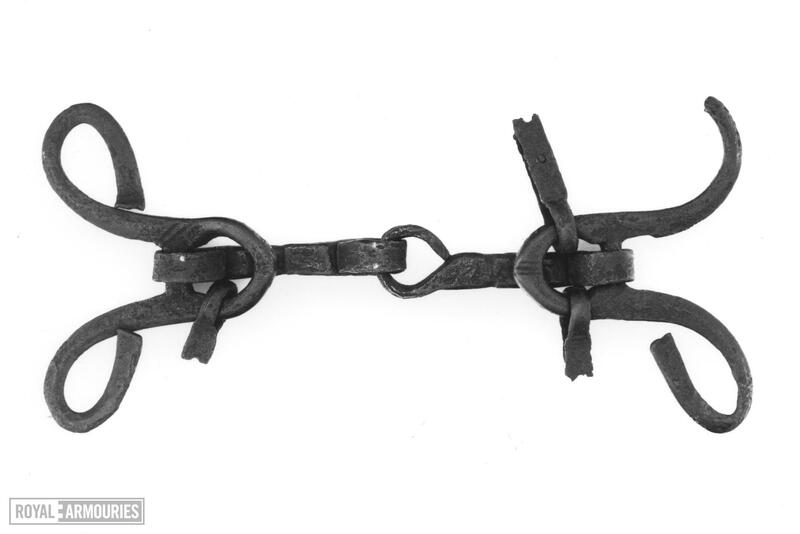 flanchards (to protect the sides or flanks below the saddle). 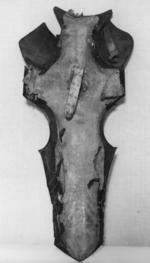 It is apparent from surviving evidence that horse armours were relatively rare during this period. 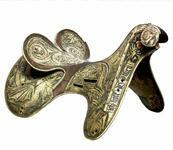 Knights and men-at-arms were responsible for purchasing their own horses. 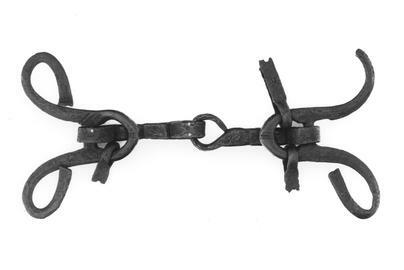 Only certain people could afford them as good horses were expensive and costly to maintain. Even though a mounted soldier could expect to be compensated if their horse was to die or be wounded in battle, it was still very important to protect them from harm as much as possible. Despite this, warhorses were still susceptible to injury in battle. 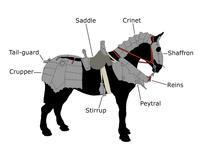 In the 13th Century, Edward II decreed that all war horses should wear armour. 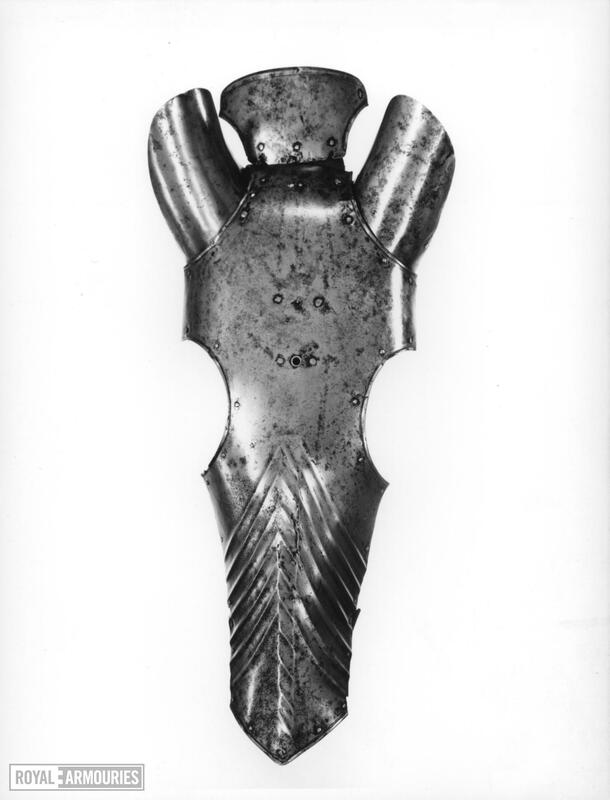 The Royal Armouries collection includes the Warwick Shaffron, the earliest surviving piece of European medieval horse armour. 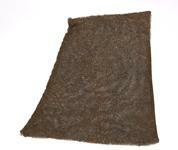 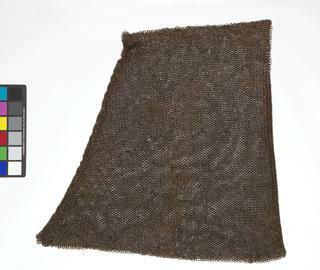 The cuts and dents on this shaffron show that it was used in combat. There is a small square hole on the central ridge, possibly made by a bodkin-head arrow.